Gene L. “Mike” Miller, age 92, of Fairview Heights, IL born on October 13, 1926 in Monmouth, IL, died on Wednesday, December 5, 2018 at Memorial Hospital, Belleville, IL. Mike served in the United States Navy during WWII. He was a self-employed carpenter for PMK Carpet and installed flooring his entire life. 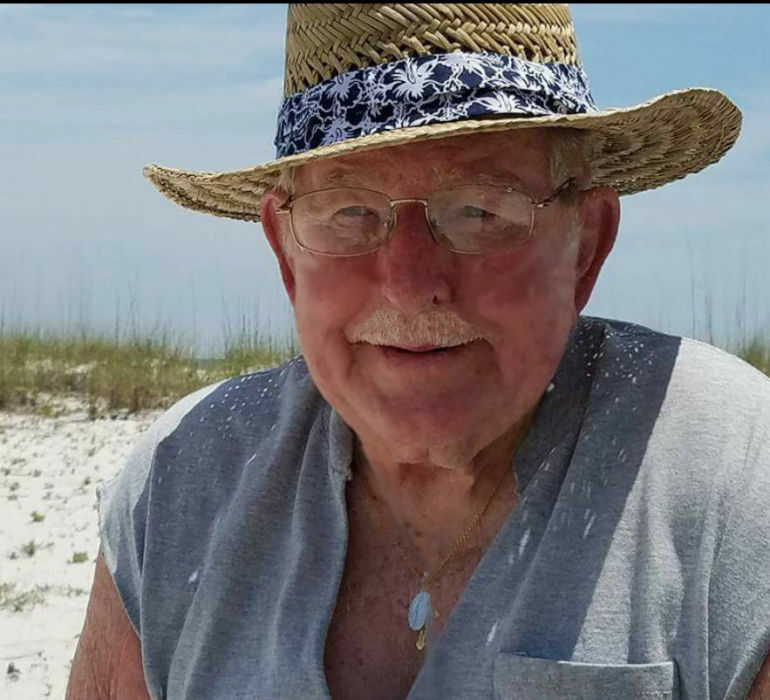 Mike was an avid fisherman and enjoyed spending time with his family at any lake or ocean he could find. He was a loving husband, father, grandfather and great-grandfather and will be missed by all. He was preceded in death by his mother, Iva Matthews; and his brother, Wilbert Miller. Mike is survived by his beloved wife of 61 years, Virginia Miller, nee Hughes, whom he married on July 6, 1957; his daughters, Pamela Miller of Pensacola, FL, Mielina (Bill) Hill of Fairview Heights, IL and Kathy Miller of Fairview Heights, IL; his grandchildren, Christina Pate, Zack Campbell and Gracie Miller; and his great-grandchildren, Reese, Elliott, Ainslee Jane and Amelia Jade. In lieu of flowers, memorials may be made to Heartland Hospice. Visitation will be held on Sunday, December 9, 2018 from 1:00 p.m. to 3:00 p.m. at Kassly Mortuary, Ltd., Fairview Heights, IL. The family requests that you come in casual clothing.